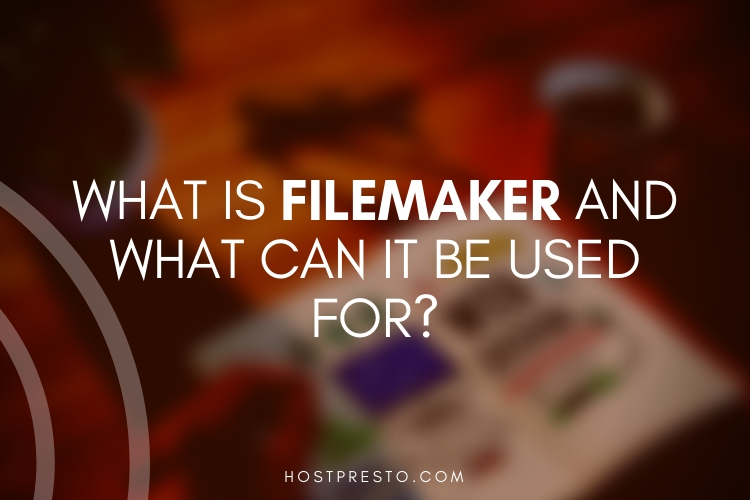 What Is Filemaker and What Can It Be Used For? HostPresto! > Blog > What Is Filemaker and What Can It Be Used For? In a competitive business world, companies from all verticals need to work fast and stay creative if they want to keep ahead of the curve. Unfortunately, many of us end up being overwhelmed by the sheer number of tasks we need to complete each day. We find ourselves wishing for a tool that would help us to organise everything into one simple format, yet somehow the resources available for digital productivity seem to make things even more complex. If all this sounds familiar to you, then you might benefit from using "FileMaker." FileMaker is a developer platform and service designed to help businesses overcome common workflow problems and solve unique challenges. What Can You Do with FileMaker? Filemaker could be the ultimate tool for companies who simply haven't been able to find the right pre-made application for business productivity. With FileMaker Pro Advanced, developers can create their own custom-made apps for cloud, mobile, and on-premise environments, and choose how they want to share those apps for the best results. FileMaker Cloud: The easy way to share information with your team through a flexible, access-anywhere cloud server. The Cloud makes it easy to unlock the benefits of your custom app with minimal administrative stress. FileMaker Server: With FileMaker Server, you can quickly and securely share your data with large groups of users across an on-premise server. 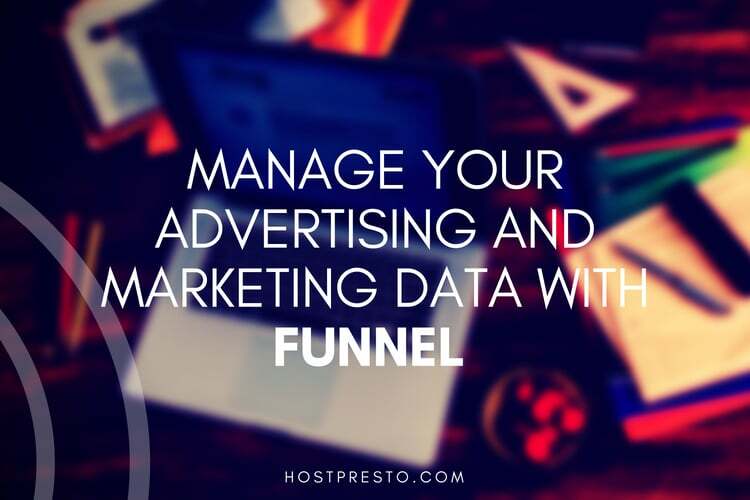 When your apps are hosted, you decide where and how you want to access them. For instance, FileMaker Pro Advanced allows you to run apps on a desktop platform, while FileMaker Go is ideal for creating tools that work seamlessly with iPhone and iPad technology. For those interested in leveraging WebRTC, FileMaker WebDirect means that you can access your devices directly from your web browser. FileMaker even makes it easier to connect your applications with other technology in your business stack using REST APIs, SDKs, and more. The flagship service in FileMaker is the FileMaker Platform, intended to support workplace innovation. The unified app platform creates solutions that work together on any mobile or desktop device, as well as the web. 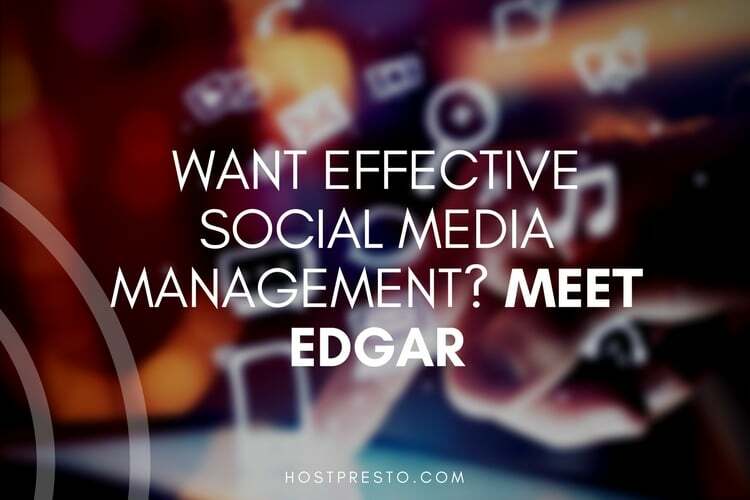 Additionally, because everything is connected to the cloud, updates are rolled out in real-time, perfect for making sure that everyone has the same tools and information. You don't even have to be a developer or coding expert to enjoy the flexibility of the FileMaker platform. The intuitive GUI and flexible design tools make it simple for anyone to get started, There's even a "Starter Apps" section for people who are new to the FileMaker Platform and want to speed things up by sewing various pre-defined apps together with extra tables to get the app they've always needed. The FileMaker platform comes with an intelligent Server Admin Console which is specifically designed for streamlined and efficient use. From the dashboard page, you can easily monitor the performance of your custom hosted apps, connected clients, and even learn more about system performance. To ensure that everything continues to run smoothly, Admins can also set up error alerts. FileMaker is actually a subsidiary of Apple, and the business has a strong track record for providing high-quality software and services. The built-in reporting tools mean that you'll always have access to the information you need, while the out-of-the-box security features ensure that your data is kept safe and private. FileMaker even makes it easy to get additional help with the platform by providing access to an extensive global network of pre-vetted partners who can help you build custom apps and access in-person training. 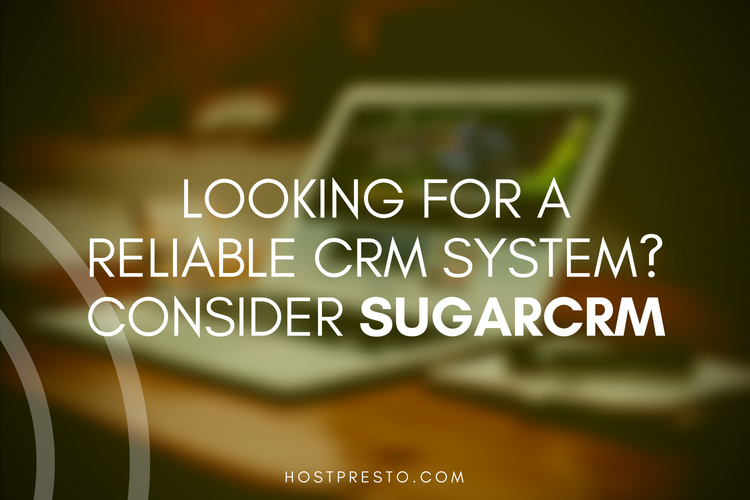 Simply choose from the resources best suited to you and learn at a pace that fits with your business. In today's era of digital transformation, countless companies are beginning to unlock the benefits of productivity-boosting enterprise apps. However, FileMaker is unique in the way that it allows today's businesses to create the experience that fits their individual needs. There's no need to settle for a one-size-fits-all application when you can make your own from scratch using a simple, jargon-free interface. The apps made on the FileMaker platform connect to your existing data and systems using live 2-way connections, so you don't have to worry about ripping and replacing current technology. What's more, because FileMaker is available to host and share over the cloud, it's inherently scalable too. There's support available for up to 500 simultaneous users on-premise, and an additional 100 users on the AWS cloud. The tool is even affordable, with options to suit a range of budgets. 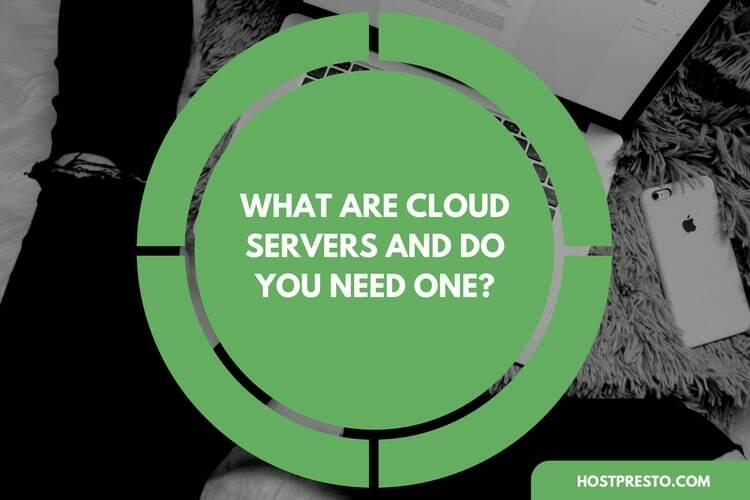 What Are Cloud Servers and Do You Need One?